The guys are BACK to bring you an all-new season of fun! This episode, Dan and Devall are joined by Mr. The Inspector to not only play CLUE F/X, but to ALSO discover the culprit behind Captain Coolsville’s disappearance! 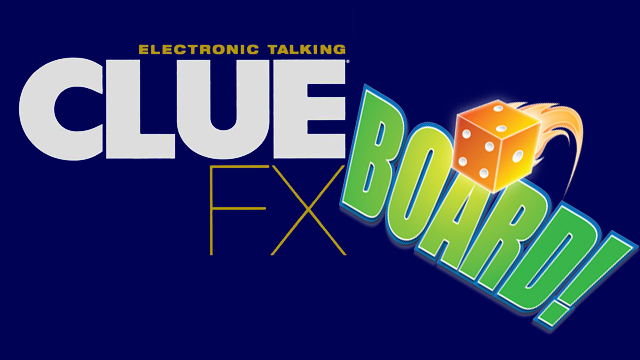 So, come and join all the fun in this week’s episode of BOARD!